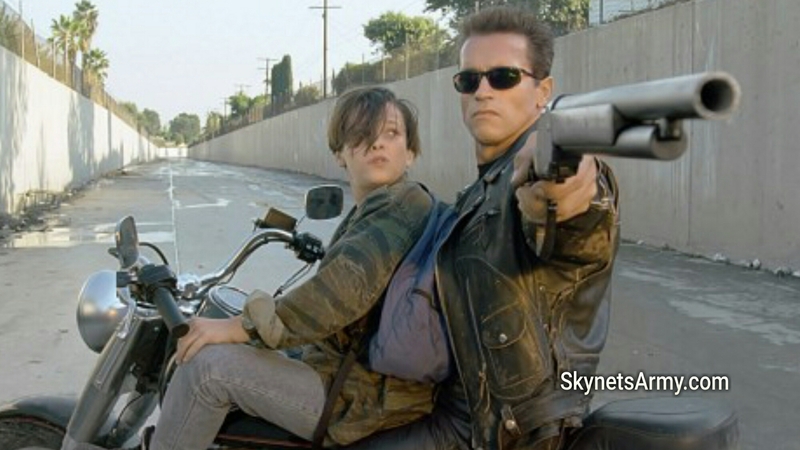 Last night, the world premiere of James Cameron’s “Terminator 2: Judgment Day 3D” was screened at the Berlin Film Festival. Only a small amount of lucky fans got to see it yesterday (there will be another screening today) but we are fortunate that one of those fans who saw it wanted to share his experience today with the rest of the Army! It sounds like it was a great time! 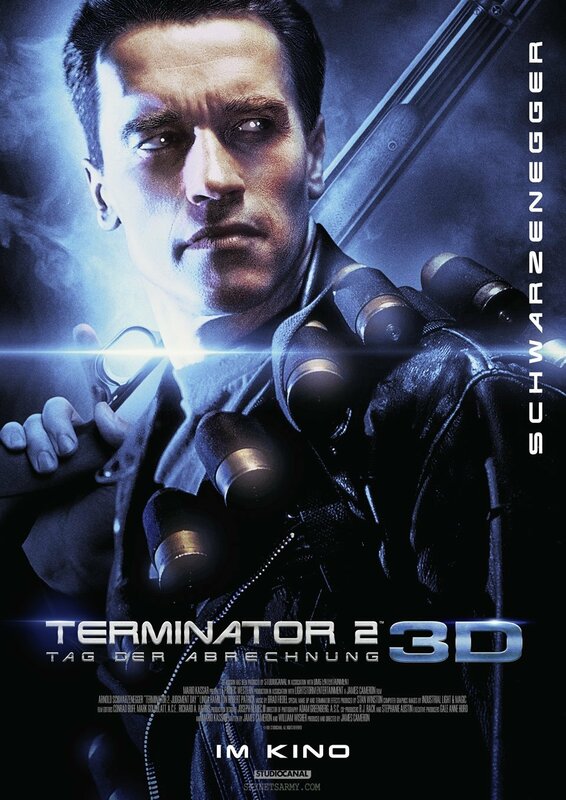 We would like to thank Müller for sharing his experience at the premiere of “Terminator 2: Judgment Day 3D”. Previous PostJames Cameron talks “TERMINATOR 6” in Live Q&A at the Berlin Film Festival!Next PostAn in depth look at the stop-motion animation Endoskeleton effects used in “THE TERMINATOR”.